We were a group of 14 and despite the rain we had the best day with Sarianna. 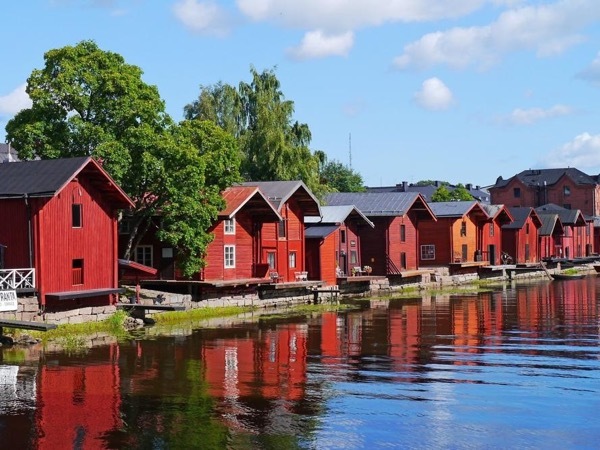 We headed out to Porvoo which was the most beautiful place and to be honest if we had only gone there we would of been just fine. However, Helsinki is the most beautiful place so not to be missed. Our day was well organised and we really had a great overview of Helsinki in the short time we were there. Great day thank you Sarianna.